This week (April 1 – 7) the world will celebrate World Health Day. #WorldHealthDay is a global health awareness day celebrated every year on 7 April, under the sponsorship of the World Health Organization (WHO), and supported by other related organisations worldwide. 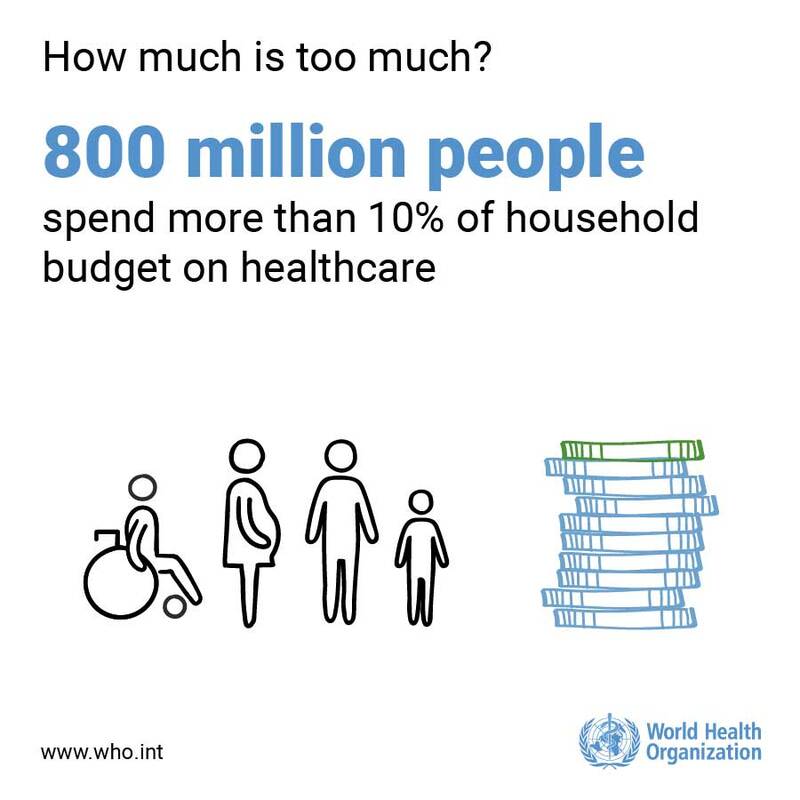 This year marks 70 years since the WHO held the First World Health Assembly and so is the 70th anniversary of World Health Day. 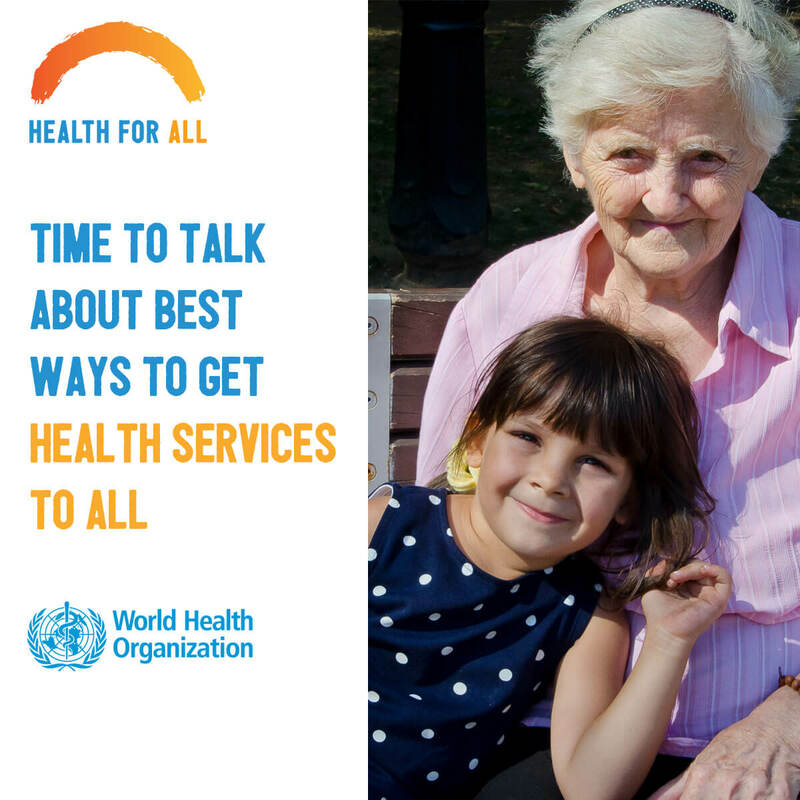 This year, the WHO is calling on world leaders to live up to the pledges they made when agreeing on the Sustainable Development Goals in 2015, and commit to concrete steps that will ensure implementation of Universal Health Coverage (UHC) and to advance #HealthForAll. This means ensuring that anyone, anywhere can access essential quality health services without facing financial hardship. Following numerous studies, the WHO asserts that countries which invest in universal healthcare will make a “sound investment in their human capital.” Access to a very bottom line of care and financial protection will not only truly improve someone’s health and life expectancy, but also “protect countries from epidemics, reduce poverty and the risk of hunger, create jobs, drive economic growth and enhance gender equality”. Below are some resources that will help explain more about Universal Health Coverage and it’s importance. Universal Health Coverage – Is It Possible? 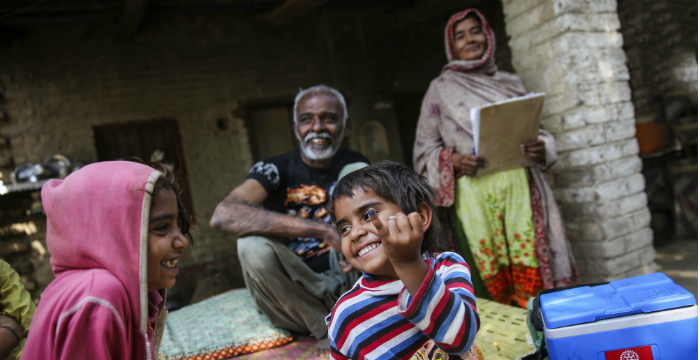 Quiz yourself on your knowledge of Universal Health Coverage and World Health Day.